In recent years the College’s Heritage team has been extremely fortunate to have worked with a range of volunteers on lots of different projects: from book conservation and phase-box making to helping with cataloguing our historical collections. This week a couple of volunteer-driven projects reached important milestones. Firstly our ESTC matching project, which has been running since 2016, has now been completed. All the eligible books in our library catalogue have now been matched to a record on the English Short Title Catalogue, and we’ll continue adding more matches as we work through the remainder of our cataloguing backlog. You can browse our ESTC holdings here, and find out more about the importance of this work in some of our previous blog posts here and here. A number of volunteers and student interns have been involved in this work, and have gained some valuable skills in historical bibliography. 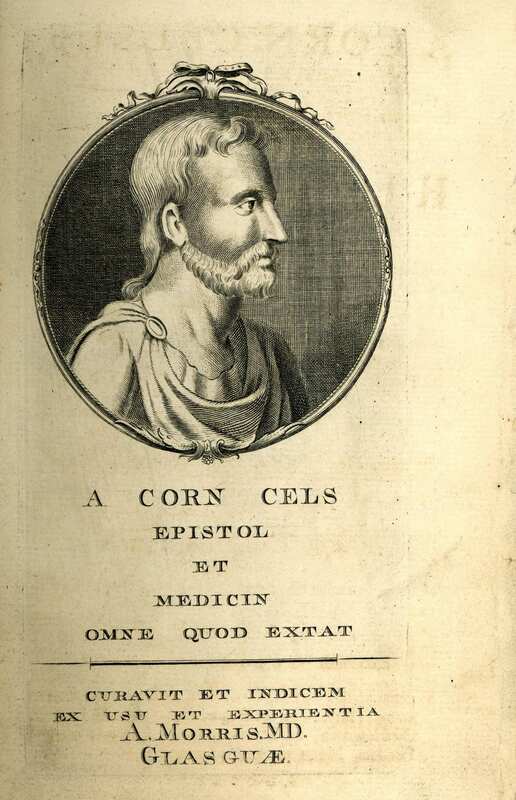 Added engraved title page from ESTC T126925: “De re medica” by Aulus Cornelius Celsus, printed in Glasgow in 1766. Secondly the fruits of our ongoing oral history transcription project have now been made available to researchers. 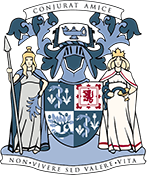 Our oral history project (which we’ve blogged about previously) began in 2014, when Senior Fellow, Mr David Smith began carrying out interviews with important and influential figures from medicine, surgery and dentistry in Glasgow and the West of Scotland. The time-consuming process of transcribing these interviews has been carried out by several volunteers over the past five years. Although the project is not quite complete yet, the majority of the interviews have now been transcribed and are available for consultation. These recordings and transcripts have been added to the College archive – you can find more information in our catalogue, via the Archives Hub. We’d like to say a big thank you to all the volunteers who have been involved in these projects. Their hard work and attention to detail has helped us to make our collections more accessible and more easily discoverable.